A growing Westhoughton youth project has been boosted by a town council grant after it emerged that Bolton Council is cutting youth provision in the town. Westhoughton town councillor David Wilkinson threw his support behind a £10,080 grant to the Bolton Lads and Girls Club’s new outreach project which will see qualified youth workers heading out onto the streets of Westhoughton to meet young people. Youth workers will chat with youngsters, offer them support on local activities, family, school or substance misuse problems and even help them with career development. 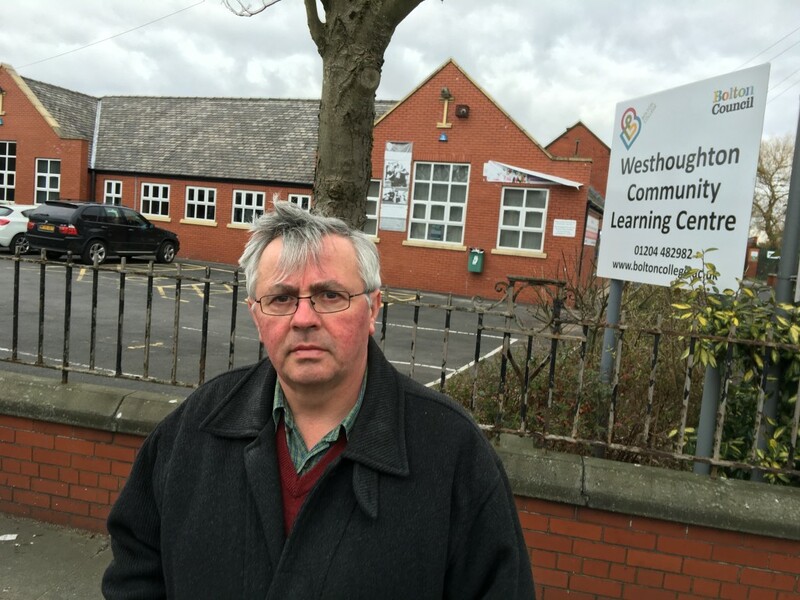 But it emerged on Monday night that the Westhoughton Town Council was being asked to support the project because Bolton Council intends to withdraw much of its youth provision funding for Westhoughton. 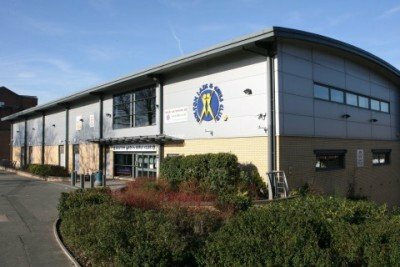 The grant will pay for two youth workers to visit areas such as The Pungle, The Pewfist, Washacre and Wingates three times per week as well as fund a minibus to take youngsters to and from the Bolton Lads and Girls Club project which operates from Central Drive’s community centre. Town councillors were asked to support the project before they had even been made aware of plans to cut Bolton Council’s provision. Bolton Council will now be able to cut its provision in Westhoughton.